Cultivating strong connections in your professional community can really boost your professional growth and contribute to the growth of your industry. However, busy schedules often make it a challenge to set aside time to foster strategic relationships and build connections. 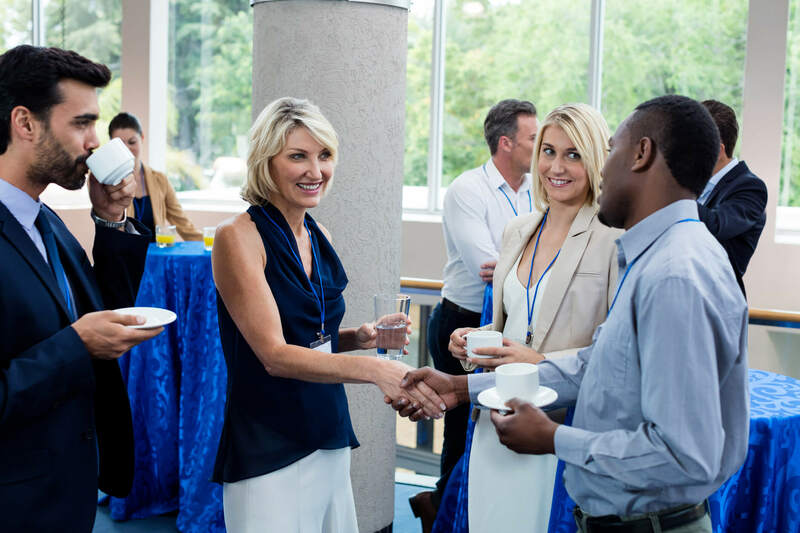 For the busy professional, association networking events offer a valuable way to connect with peers and industry vendors. Check out these tips in order to get prepared and make the most of the next networking event. Find out everything you can about the speaker, topic, and other attendees before the event. This information is sometimes available on the meeting website or can be requested from the event organizer, so don’t be shy about asking! If you are attending a networking event hosted by another association review their website and social media pages. Having a basic understanding of their mission and values will give you a baseline to build off of. Keep a purpose in mind during the networking event: Who do you want to build relationships with? What burning questions have you been struggling with? 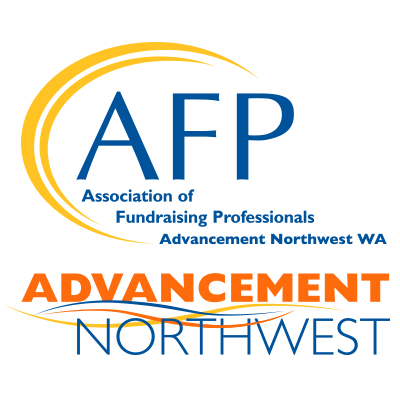 Are you interested in getting connected with a volunteer opportunity in your association? Prepare in advance what you want to share with your new network. Don’t forget to share and exchange business cards. The biggest mistake you can make at a networking event is to only make small talk. The event should be about building meaningful relationships and learning about industry trends, not just collecting business cards and talking about the weather. Ask questions and find out as much as you can about fellow attendees. What are their goals, challenges, and exciting new projects? Eventually the topic of conversation will get around to you, and when it does, be prepared to share relevant information about yourself and what you are working on. After the networking event has ended, keep in touch with your new contacts. Handwritten notes are a nice touch and show the new contact that you truly appreciated their time. In your note, confirm some of what you talked about during the lunch to show that you were actively listening to them understood what they had to say. Make sure you mention how much you enjoyed meeting with them and reference connecting again in the near future. Networking events provide association leaders and member’s valuable opportunities to build connections and foster relationships. By preparing in advance for the event, attendees maximize the value of networking lunches. Practice these pointers to perfect your networking skills at the next event you attend.